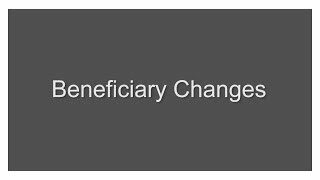 Visit the pages below to learn how certain events can impact your coverage or benefits in CalPERS programs. Whether you're new to CalPERS or a long-term member, we encourage you take advantage of our educational resources, including videos, forms and publications, and online and instructor-led classes. 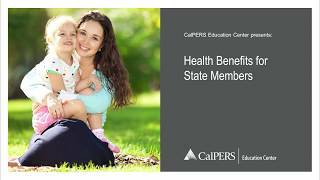 Visit Member Education for more information, including class descriptions, and enroll through my|CalPERS or by calling 888 CalPERS (or 888-225-7377).